Avenged Sevenfold today announced that the band will be dropping their drummer Arin Ilejay. Arin joined the band following the death of the band’s original drummer The Rev in 2009. We are writing this to inform you all that we will be moving forward without Arin IIejay as our drummer. 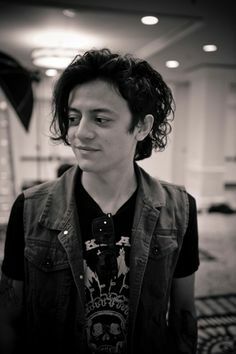 Arin has been nothing but a positive energy and monster drummer for us over the past 4 years. We love the guy and always will. We are and will always be grateful to him for helping us to move forward through some very dark times. Creatively though, we felt we needed to move in a different direction. While we can’t say more at this time, we are excited for the future and looking forward to sharing our plans soon with the greatest fans in the world. 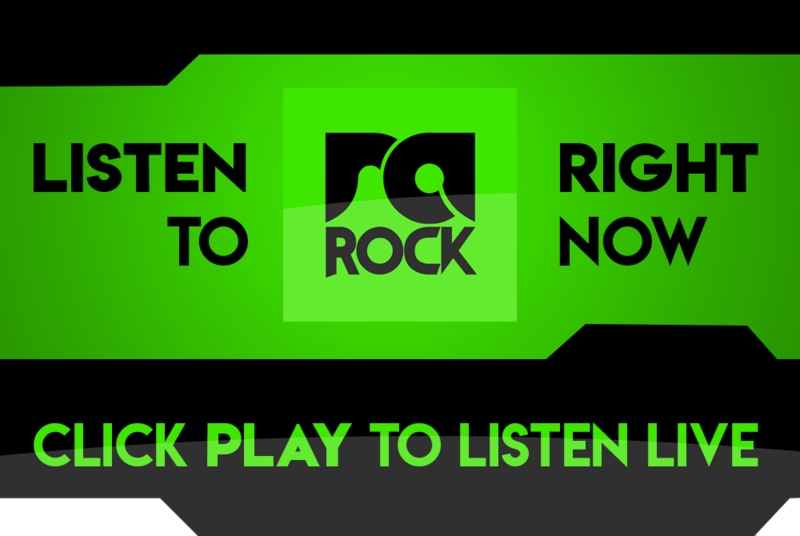 As always we appreciate your understanding and unwavering support. Arin joined the band as a touring member at first, but later became a permanent fixture in the band. He featured on the 2013 Avenged Sevenfold album Hail to the King. On the band’s 2010 album, Nightmare, the band got Dream Theater drummer Mike Portnoy to do the drums, as Portnoy was The Rev’s favourite drummer. Avenged Sevenfold is yet to announce a replacement drummer.